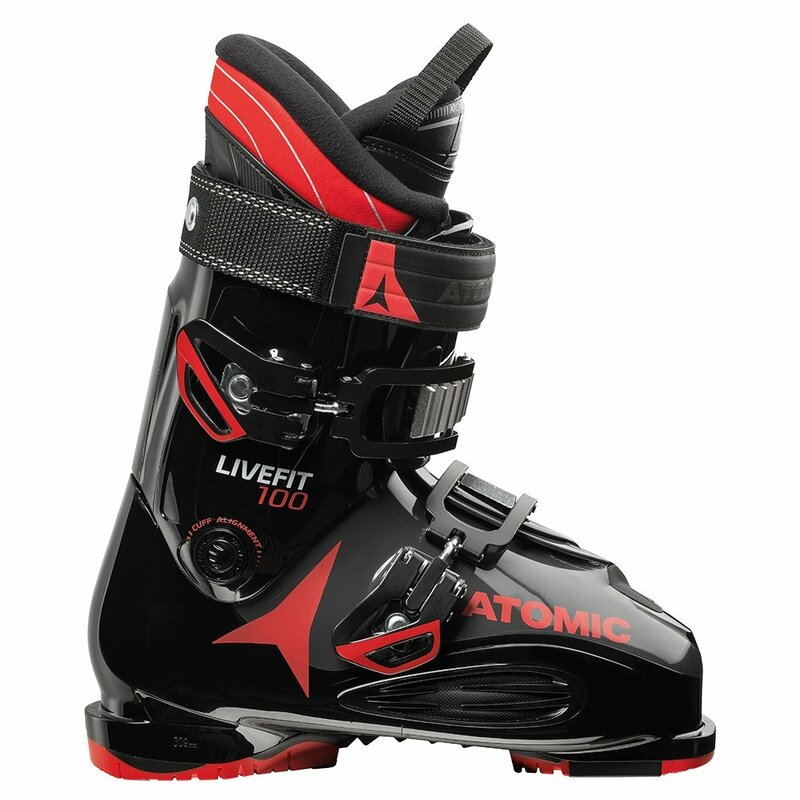 The obvious benefit of the Live Fit Zones on either side of the Atomic Live Fit 100 Ski Boots is the way they automatically adapt to you every time you put them on. That means thick socks or thin, warm weather or cold; you'll always have just the right amount of space at the forefoot. But what most people don't think about is how they make your feet warmer too. See regular ski boots can pinch and crush, reducing blood flow to your toes and making you feel cold even if it's on the warmer side of things. But with a generous width and easy adaptability, these boots will keep you warmer by allowing enough room to maintain circulation.